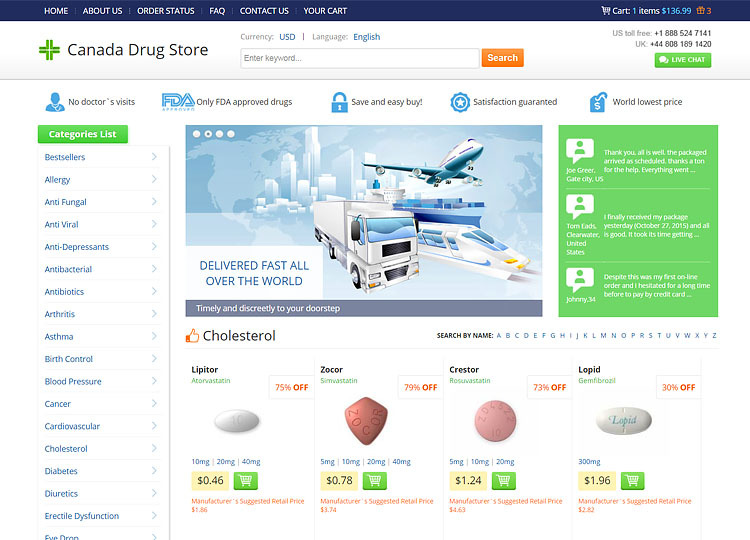 24h-meds.com is an online pharmacy that claims to be a leader in the distribution of affordable medications throughout the world. 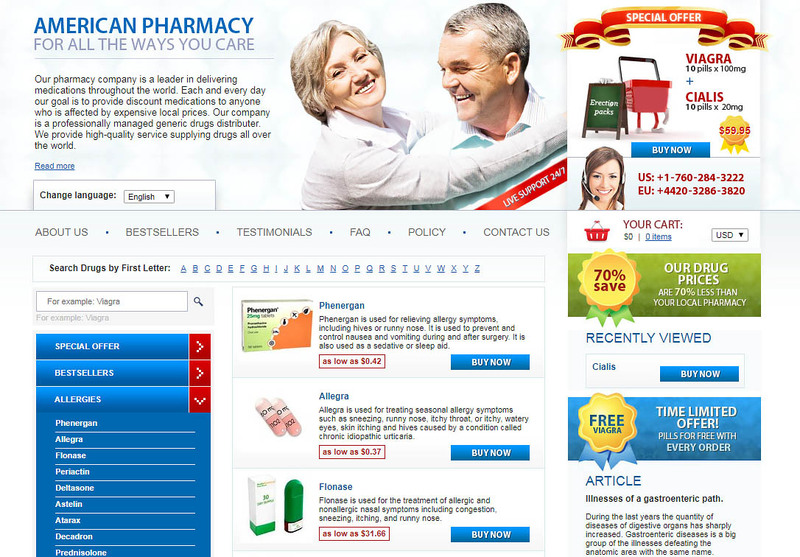 According to the company’s website, this pharmacy has been in existence since 2004. However, we highly doubt this as no evidence exists to support this claim. With the rising cases of rogue pharmacies sprouting everywhere, we thought it was a good time to review this drugstore. 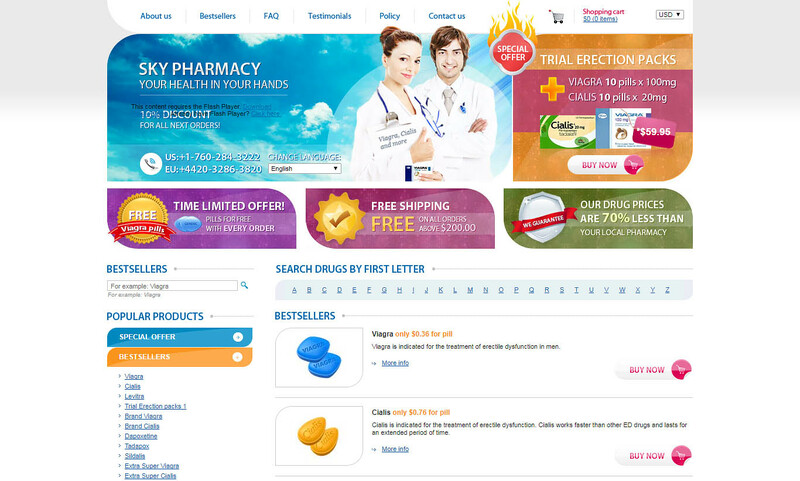 Edpharmarxx.com is an online pharmacy that offers a variety of prescription medications at affordable rates. 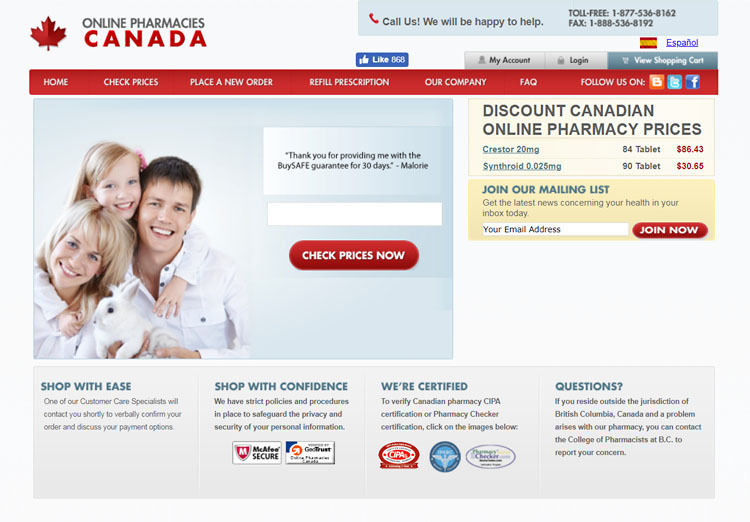 This pharmacy uses the name “Canadian Pharmacy” as its business name. However, we highly doubt if it is really based in Canada. No information is provided about its exact business address, further raising our suspicions about its legitimacy. The following is a detailed review that highlights the deceptive business practices of this pharmacy. 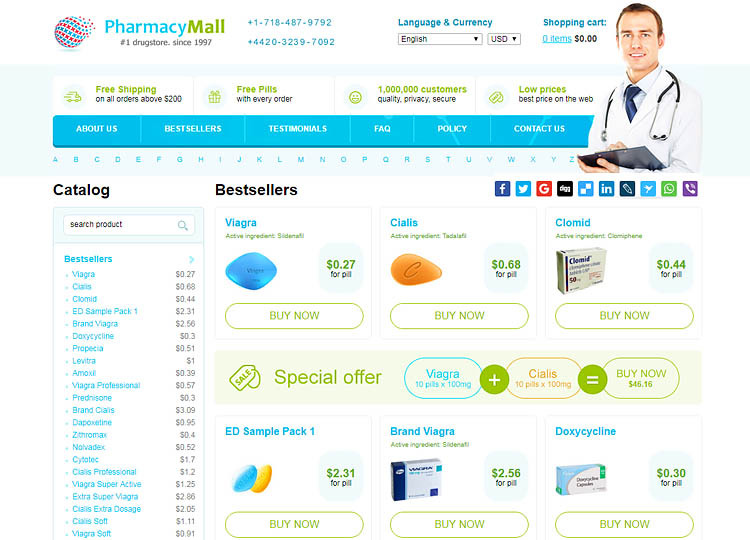 It is always important to carry out a background check on any online pharmacy or store before making a purchase. This will shield you from the risk of encountering the numerous scams that have flooded the internet. 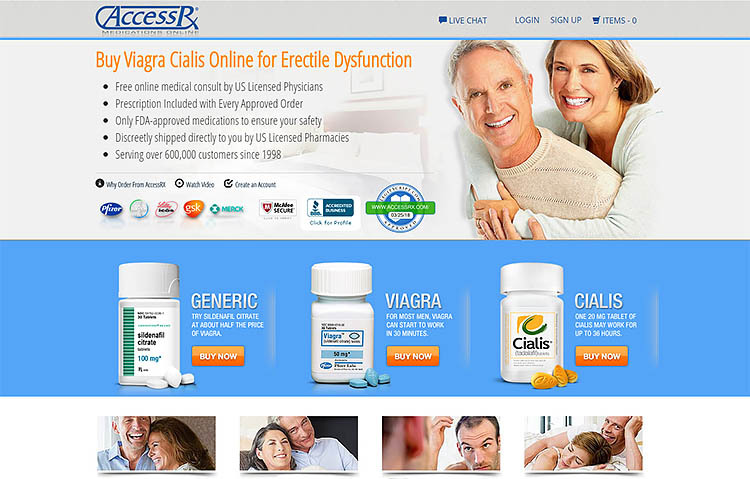 Today we review Canadian-drugs-365.com, which is another online pharmacy with suspicious traits and features. 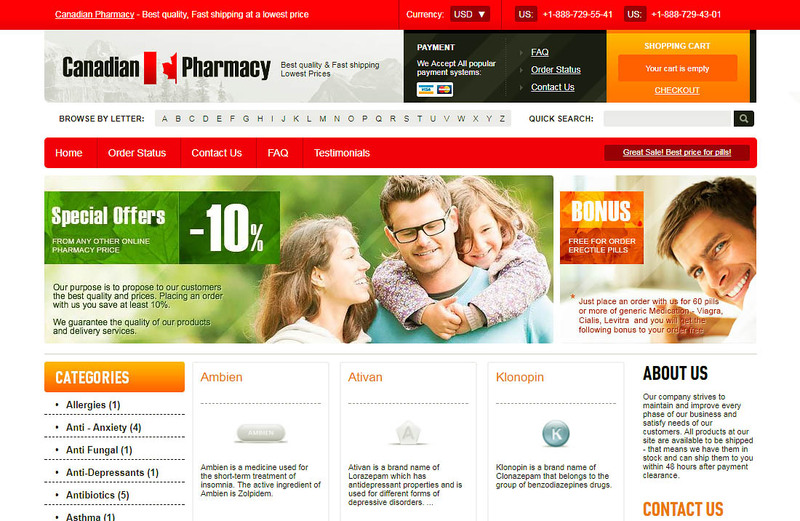 It is good news for online shoppers following several measures by key agencies such as the Canadian International Pharmacy Association, European Medicines Agency and the U.S. Food and Drug Administration to curb on rogue online pharmacies. You can now find out if an online pharmacy is fake or trustworthy by simply submitting the name of the suspected drug store to any of the aforementioned agencies. 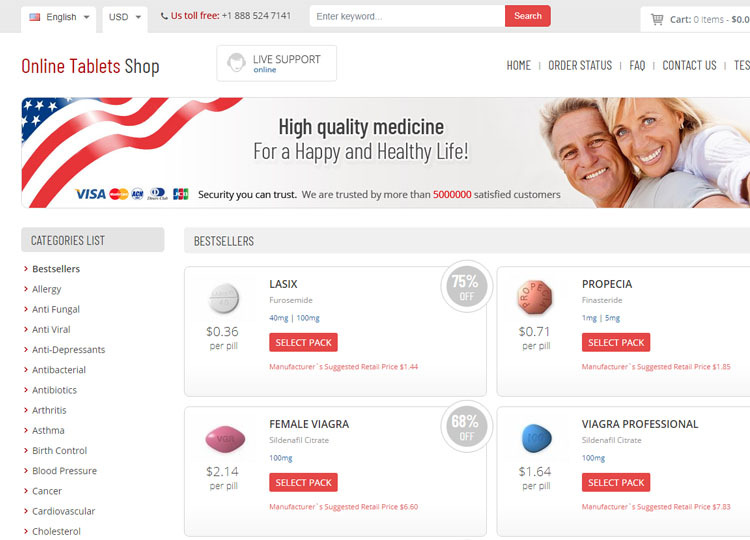 To make it easier, you may read available online reviews about various pharmacies, and establish the truth on your own. 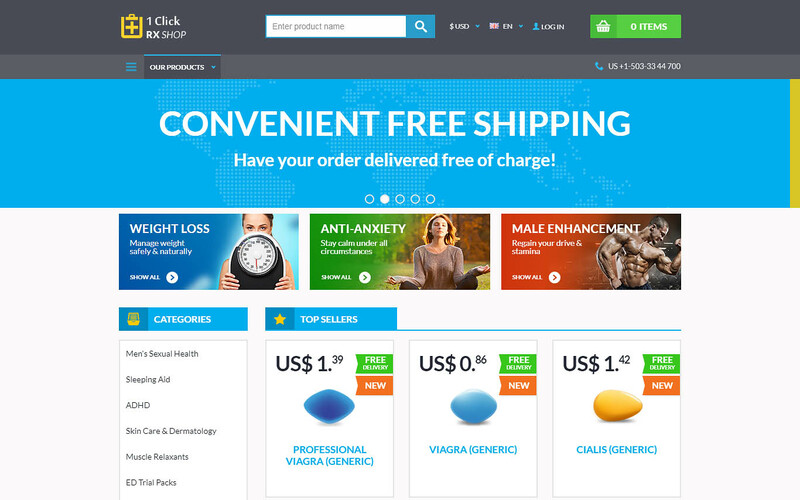 This 1clickrxshop.com review is an expose of a rogue pharmacy that we suspect belongs to an illegal affiliate program.